The live event supervisor is the person who supervises the execution of all show elements in a live event production. The stage manager sits in the tech booth in order to have a clear view of the stage. He or she gives direction by calling cues from the show flow, communicating directly to the crew during the performance or presentation. 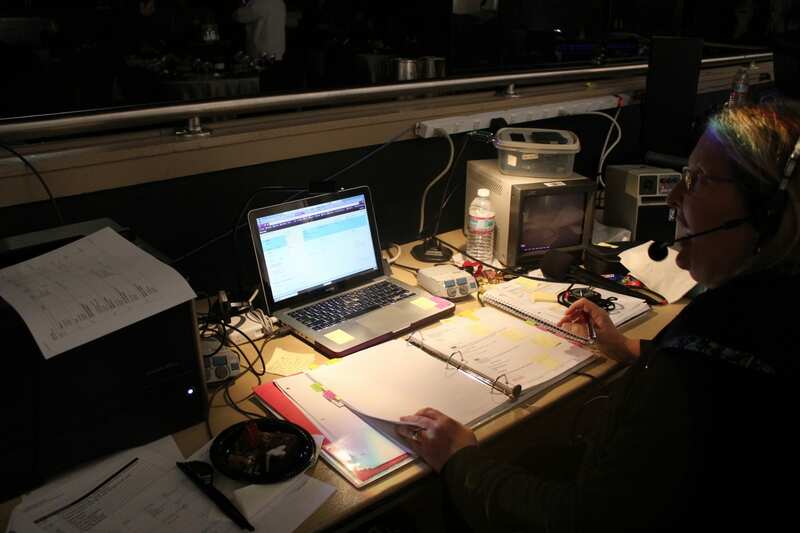 The stage manager is the point of contact for the client and producer to share their vision for the event. They will sometimes be referred to as the show caller. Additional Information: The stage manager or 'show caller' can be thought of as the 'captain of the ship'. They are in charge of making sure that all production crews are on standby and ready for their next call.